This game has it all. Betting, Training your horse, and racing around the track! An excellent game to play with family, friends, or by yourself. You can use either the six axis sensor or use the Playstation Move This game is available for the Playstation 3. This is one of the easiest games to get started with and simple to play. It is very difficult to win races and master the strategies in this game. It's made by Tecmo, which is famous for the iconic Tecmo Super Bowl. This was originally for the original Playstation but can be easily be ported to the PSP. A must have for racing fans. 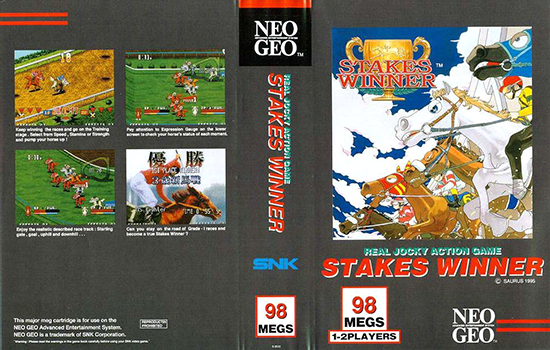 This game was mad for the Neo Geo - Stakes Winner has an arcade feel to it. 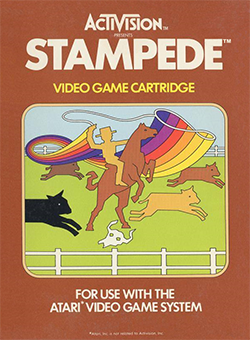 Its not as realistic as some of the other games listed; however, with gimmicks like carrots around the track to make your horse race faster, its addicting and fun to play. It's a fairly short game but one which will have you coming back for more as you can level up, earn money, and purchase different whips & prods always enhacing your game play experience. There are 3 different modes betting mode, jockey mode, and stable mode. The betting mode speaks for itself. The jockey mode features 2 different types of horse racing. You can select from Trotting or Thoroughbred racing. The stable mode is the best with a career option where you own a stable, pick your location, horses, etc. 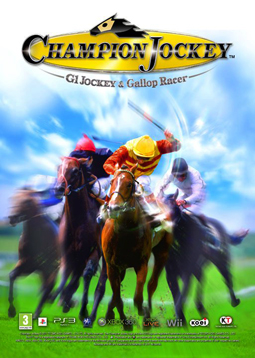 It is quite advanced for a horse racing game and is sure to keep you addicted for hours. There it is. 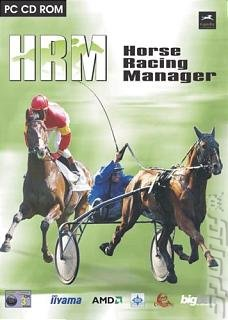 My top 5 list of horse racing video games. Be sure to check these titles out. 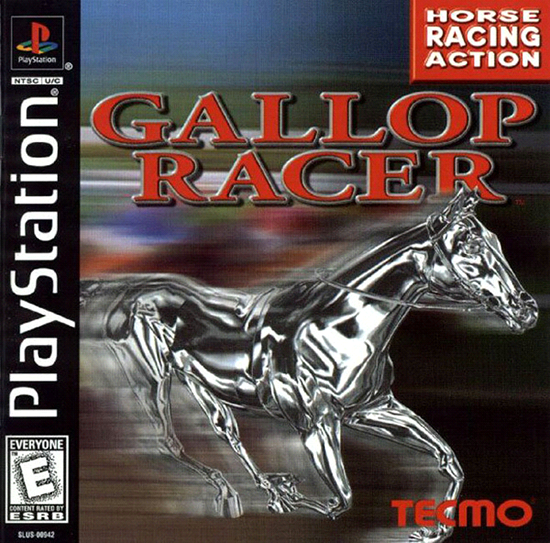 What is your favorite horse racing game? Leave it in the comments below. Thanks for reading.